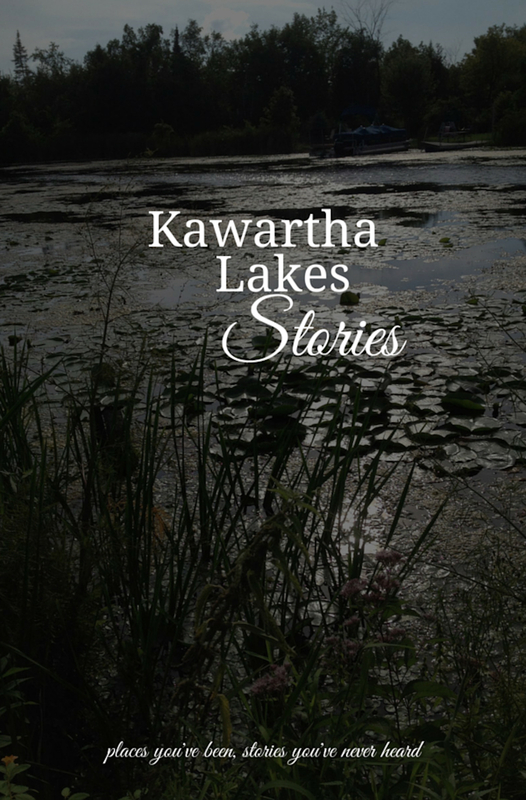 I’ve started a list of Kawartha Lakes authors, but I don’t think I have everyone yet. If you know of an author to add to the list, please contact me. This list will soon be expanded so each author has his/her own page, which will include a biography and bibliography. Authors in neighbouring regions (Peterborough, Haliburton, Durham and Muskoka) will also be added eventually. Featured Author: Could Be You! If you’d like to be a featured author and tell us about your books, please contact me. We’d love to feature you!